Let’s face it, we barely talk about the music players that come supplied with our Android phones. However, the music player is one of the integral parts of your smartphone experience. While most of us are stuck to using what the manufacturer offers, you would be surprised to know about the number of options available out there for everyone. Knowing this, it would be foolhardy not to get your hands on some of the best music players out there. What is Wired all about? We’re going to talk about one of the best music player apps available for Android today. 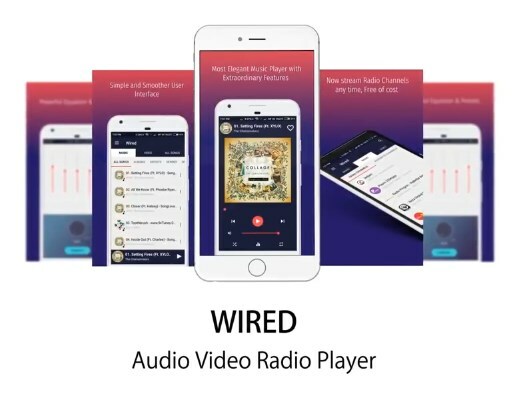 Meet Wired, the audio/video/radio player app that will upgrade your music experience. Easily listen to your favorite songs, enjoy friendly user interface and tons of cool features, all in one single app. Another great thing about it is that the app is completely free to install and works on both phones and tablets. Play your music smoothly and enjoy a high quality music player app that provides with everything you need. Wired features a powerful equalizer music player, a wonderful video player, and a radio player as well (integrated with shout cast radio channels). 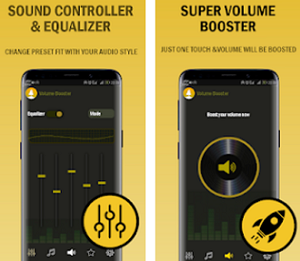 There’s a built-in 5 band equalizer for more professional sound, higher volume and better quality, and a huge music library for you to find any song you’re looking for. Arrange your songs in playlists, select songs by artist, album, genre, most played and favorite, customize the player’s theme by choosing from various colors, it supports many formats such as mp3, mp4, aac, oog, wav, mpeg, flac, and others. There’s no need of downloading an expensive or complicated music player app, Wired is easy to navigate. Plus, you can minimize whatever you’re listening or watching to and enjoy it in the background. Wired is one of the best music, video and radio player apps for your Android smartphone or tablet. 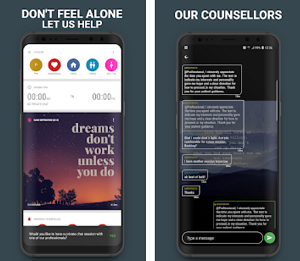 You can download it for free from the Google Play Store.